You are currently browsing the archives for the tag 'aromatic fougère'. I have to admit that I am a little behind posting. The last weeks have been crazy. I went to Las Vegas with Gucci, flew back for a few days to Zurich to prepare the launch of L’Officiel Switzerland (the first edition will finally hit the shelves on March 7, 2014) and then hit off to Los Angeles with Piaget for the Spirit Awards. So I have to rewind a little to tell you all about the amazing time I had in Nevada. There is a saying that “what happens in Vegas, stays in Vegas…” but of course not on Sandra’s Closet. I will give you every little detail of this amazing time. This reason for it was to discover the Gucci Guilty Stud Limited Edition, a glamorous new take on the striking scents. Inspired by the modern rebel, Gucci Creative Director Frida Giannini created Gucci Guilty in 2010, a bold pair of fragrances for modern trend-setters. 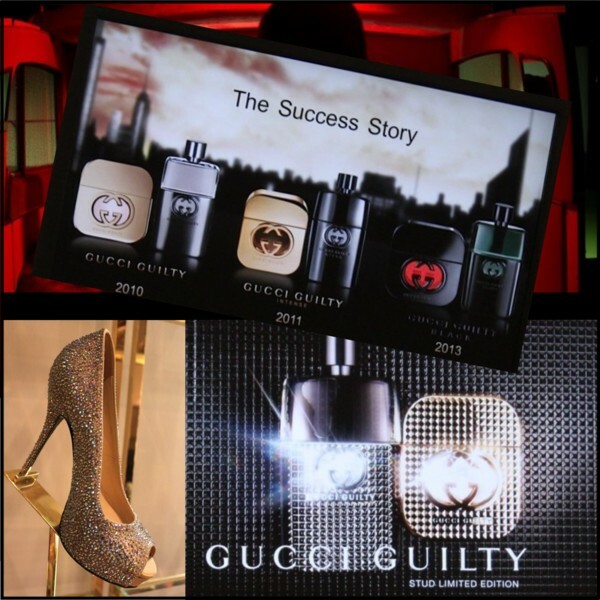 In 2011, Gucci Guilty Intense was launched, followed by Gucci Guilty Black in 2013. 20 million bottles have been sold, it is a true success story. This year, it its all about a rock star attitude. The Italian brand has always loved rock’n roll and rock’n roll has always loved Gucci. For Frida Giannini, it is a constant source of inspiration. Therefore, I was invited to explore the brand’s newest stud collection in the Gucci store, located at The Crystals at CityCenter. 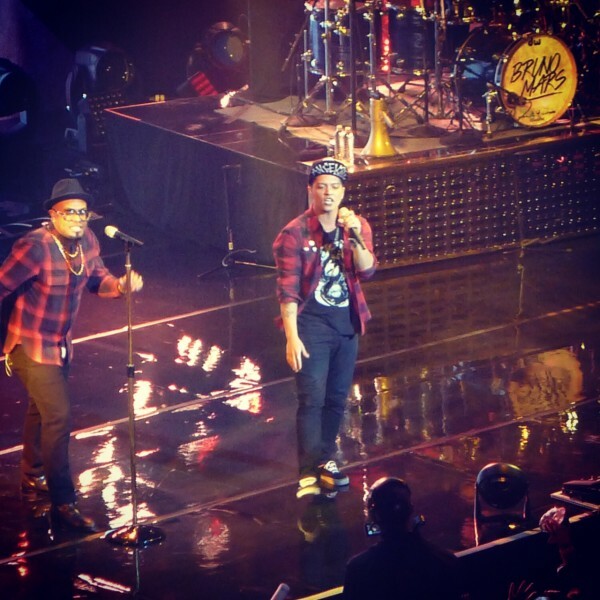 To live up to the rock star attitude, we enjoyed a Bruno Mars (Gucci dresses him) concert in the VIP area which was absolutely outstanding. Personally speaking, I have never been really crazy for his songs but after seeing him live on stage, I have become a huge fan. 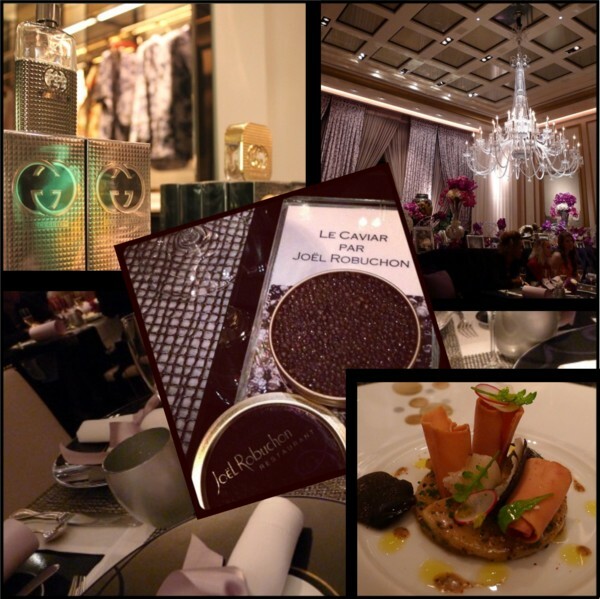 The next day, Gucci has spoilt us even more with an exclusive dinner at the famous Joël Robuchon restaurant located at the MGM Grand hotel in Las Vegas. Inspired by the fragrance’s main ingredients, the eight course menu was just divine, an explosion for all senses. 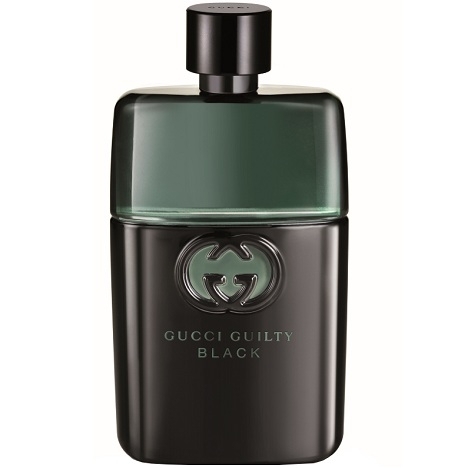 So let’s have a look at the first limited edition of Gucci Guilty (the scent stays the same), available for both for woman and men. To celebrate the brand’s signature mix of rock and glamour, the Gucci Guilty Stud Limited Edition is covered in more than 400 metal studs (in gunmetal for him and gold for her). Frida Giannini says: “I have always had a love of the rock aesthetic. I like to think of Gucci Guilty Stud as bottled rock attitude.“ One thing is sure, these exclusive flacons are true collectors’ items. Below you can enjoy some exclusive behind the scenes photos from the campaign shoot with Evan Rachel Wood and a little interview with her. Tell us about Gucci Guilty Stud Limited Edition? 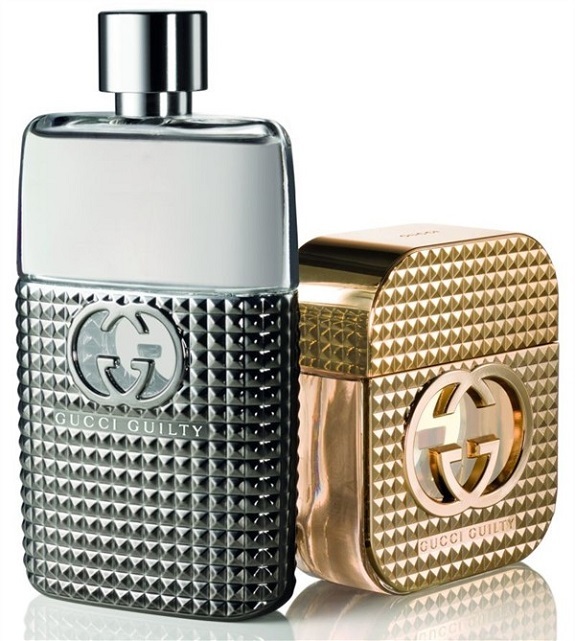 Gucci Guilty is releasing a limited edition bottle with studs on it to invoke a rock and roll vibe. It is a very seductive, provocative and bold perfume and now it’s taken to the next level. How would you describe the person that wears Gucci Guilty Stud? A Gucci Guilty woman is someone who is very confident, bold and daring. Someone that isn’t afraid to indulge in their guilty pleasure. Do you think that perfume reflects personal style? Does Gucci Guilty match yours? 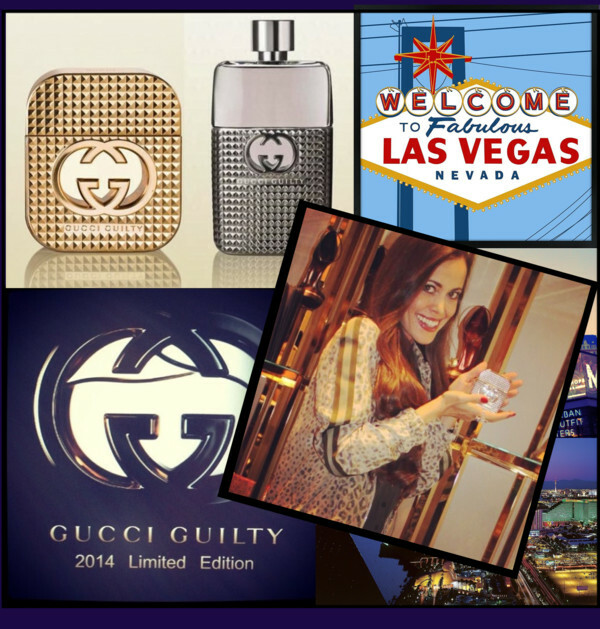 I think that Gucci Guilty does match my personal style and that perfume can reflect your personal style. I view my style as sleek and classy, but definitely with an edge. I think that’s why this perfume fits me. On what occasion would you wear Gucci Guilty Stud? 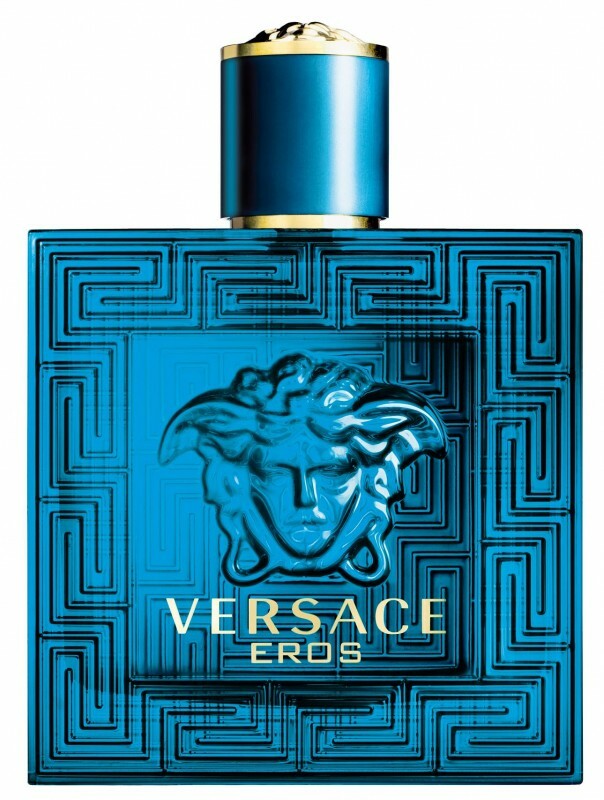 One thing I love about this perfume is that is has a balance of sweet and spicy. You can wear it during the day but also at night when you’re out to have a good time. It’s a fragrance that makes a statement. Rock and roll means everything to me. Even more than acting, music is my first passion. Rock and roll has inspired me in very way. It has inspired me to be myself and to take chances. Rock and roll is all about pushing boundaries. I try to live my life by that. What is your first memory of rock and roll? My first memory of rock and roll was when I saw Labyrinth as a kid. That was when I first saw David Bowie. He was singing these rocks songs in a kid’s film and I completely fell in love with him! I thought, ‘who is this amazing person wearing makeup? Who are your rock icons (musically and aesthetically – fashion)? Patty Smith and Janis Joplin. Women who aren’t afraid to be loud and scream their hearts out. What clothing item(s) do you think best reflects a rock and roll lifestyle? 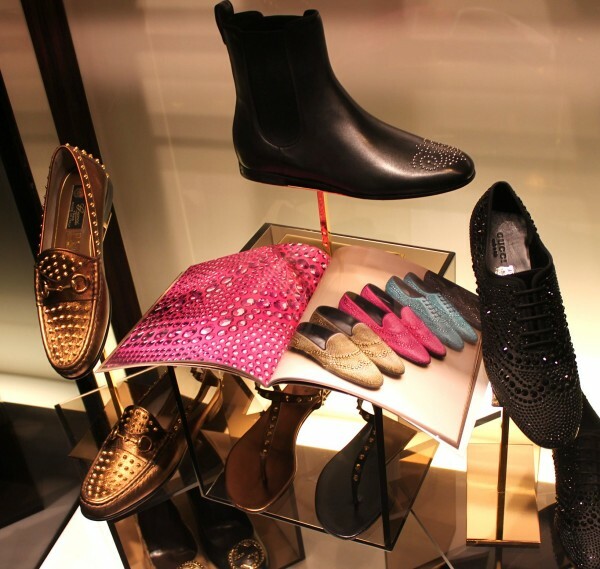 Studs and spikes represent a Rock and Roll lifestyle. 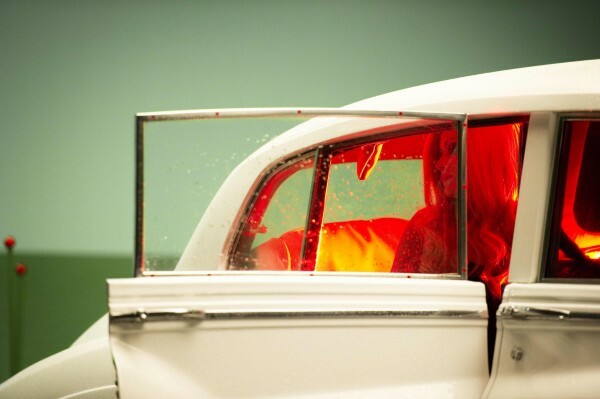 Anything that is different, weird, shocking or provocative are all things that represent a Rock and Roll style. When you think Gucci, do you think Rock & Roll? Why? I definitely think rock and roll when I think Gucci. 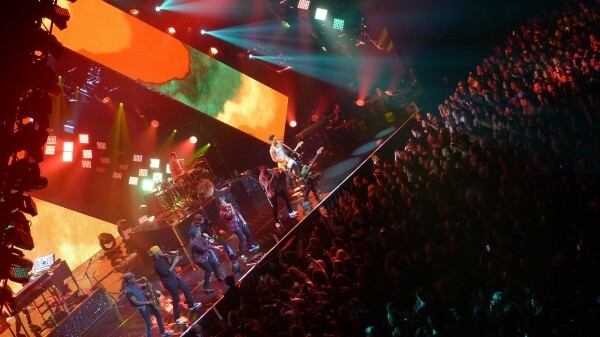 Gucci also sponsored a David Bowie exhibition and the amazing Sound for Change live concert in London in 2013. Frida is also very Rock and Roll. It s said that she has 7,000 records! 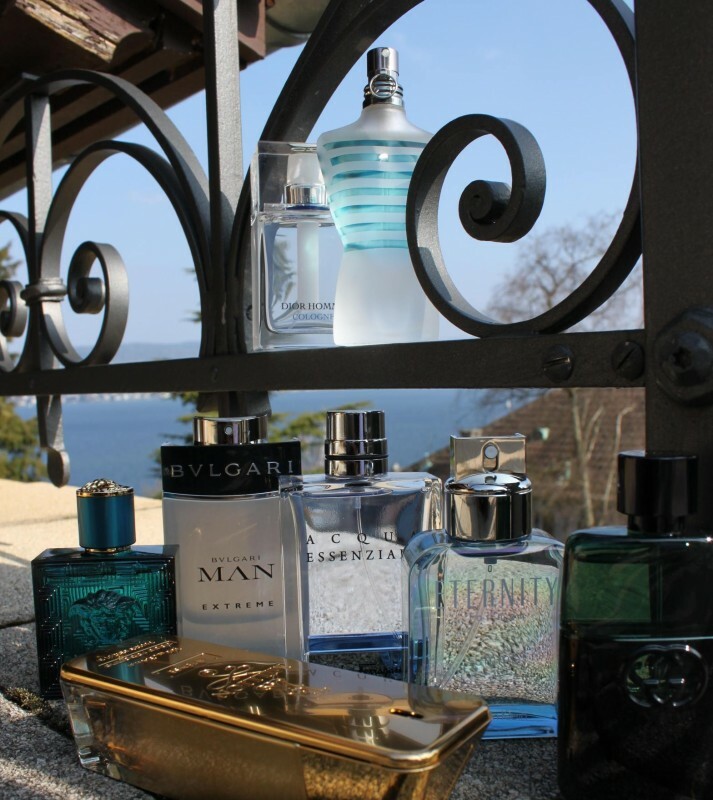 During the last weeks, I have tried many many new scents for men. 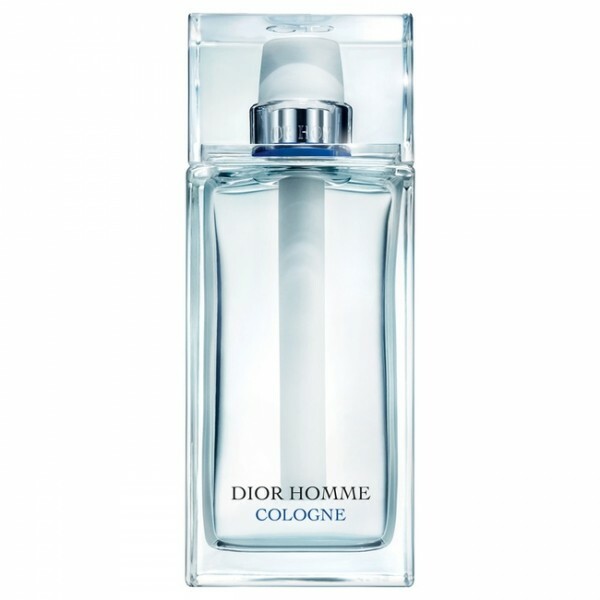 Here is my list of the ones we would like to smell on our men this summer. The ones I can truly recommend. This new version is absolutely wonderful, my personal favourite. Modern, fresh and warm in one, another hit created by François Demachy. Available now for CHF 104.50 (75ml) and CHF 143.00 (125ml). 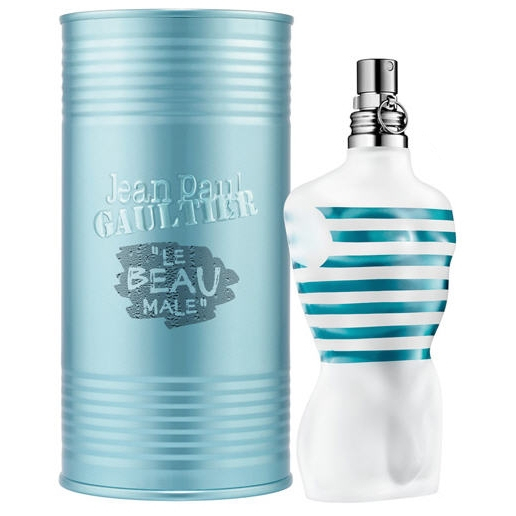 Eighteen years ago, “Le Male” irreversibly shook up the world of perfume by introducing an unprecedented masculine archetype: the sensual sailor with a soft heart. Today, this object of desire is the leader of a new olfactory generation. The freshness in the new fragrance is as powerful as it is addictive. Available now for CHF 81.00 (75ml) and CHF 112.00 (125ml). Available now for CHF 90.00 (50ml) and CHF 121.00 (100ml). 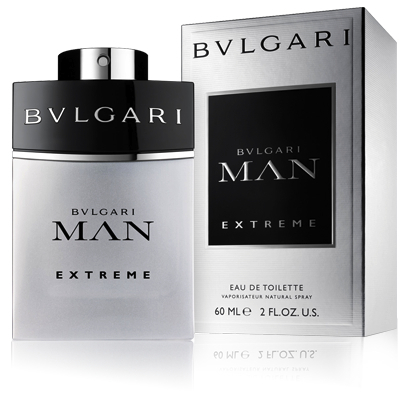 Bulgari unveils a new expression of masculine charisma, a fragrance that melds an intense Mediterranean freshness and a modern woodiness, evoking Rome’s vitality and strength. Available now for CHF 112 (100ml) and CHF 84 (60ml). The nose behind this fragrance is Alberto Morillas. 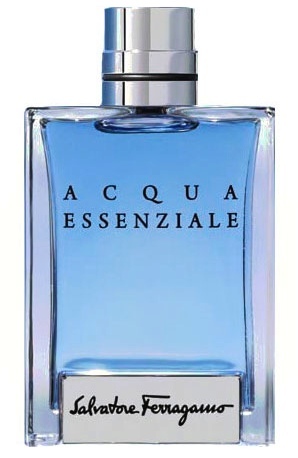 The famous perfumer was inspired by water as the most essential natural element. A signature scent that celebrates a man’s real essence. Perfect for summer! Available now for CHF 59.00 (30ml), CHF 79.00 (50ml) and CHF 109.00 (100ml). 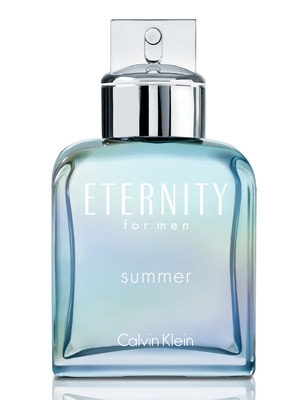 This beautiful limited edition for 2013 reminds you of the romantic sound of the waves and the summery smell of the sea. Available now for CHF 101.00 (100ml). This scent is one vision of the modern man: Seductive, courageous and witty, for all of you who desire a new sensual experience. Available now for CHF 78.00 (30ml), CHF 100.00 (50ml) and CHF 126.00 (90ml). 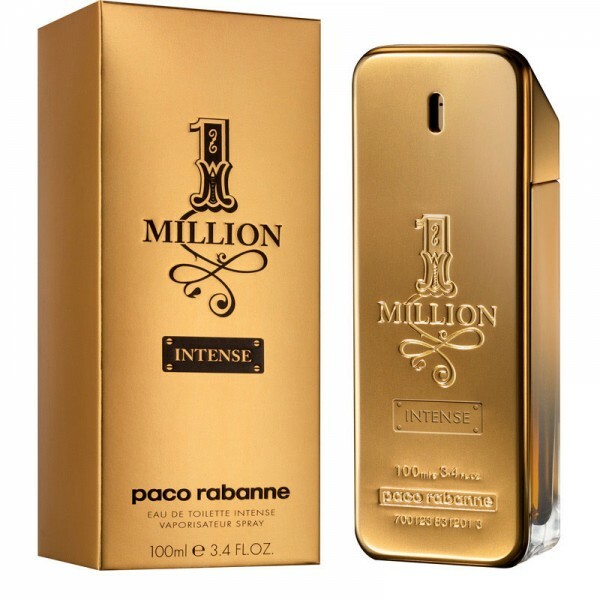 The original 1 Million fragrance was launched in 2008. This year, a new intensified, deeper version is hitting the market, an embodiment of extravagance, a wonderful spicy oriental composition. Available now for CHF 87.00 (50ml) and CHF 121.00 (100ml).